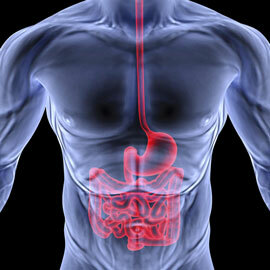 Gastro-intestinal and liver diseases are very common. People face problems like acidity, diarrhoea, gas, indigestion, jaundice, etc. However, if not attented to, these can give rise to serious problems like bleeding from stomach and intestine, severe swelling of pancreas and unconsciousness due to liver failure.. Dr Jivraj Mehta Smarak Health Foundation (Dr Jivraj Mehta Hospital) is well-equipped to diagnose and treat such gastro-intestinal diseases.